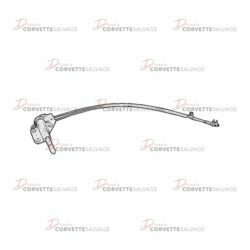 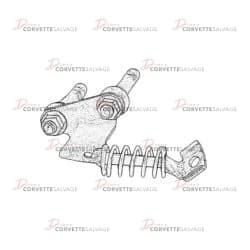 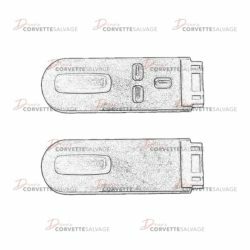 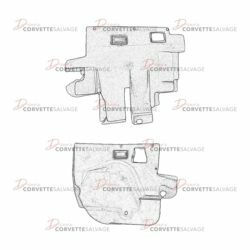 This part is a good, used C5 Seat Switch which can be installed on a 1997 to 2004 Corvette. 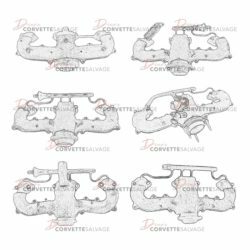 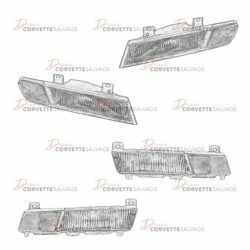 This part is a good, used C5 Front Bumper Cover Outer Reinforcement Bracket which can be installed on a 1997 to 2004 Corvette. 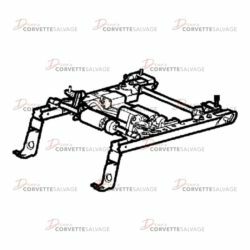 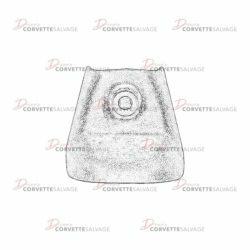 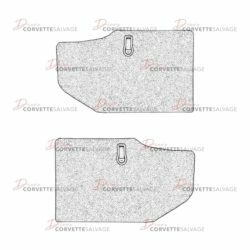 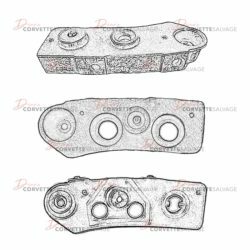 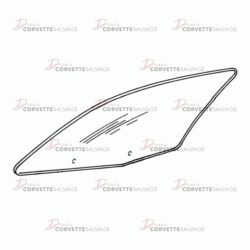 This part is a good, used C5 Rear Compartment Storage Pocket Outer Cover which can be installed on a 1997 to 2004 Convertible Corvette. 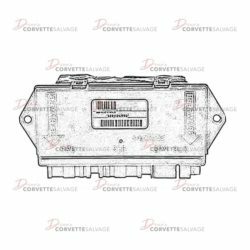 This part is a good, tested C5 Door Control Module which can be installed on a 1997 to 2004 Corvette. 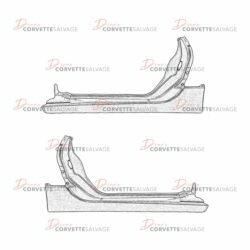 This part is a good, used C5 Outer Rocker Panel which can be installed on a 1997 to 2004 Corvette. 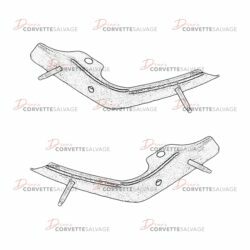 This part is a good, used C5 Seat Track Rail Cover which can be installed in a 1997 to 2004 Corvette. 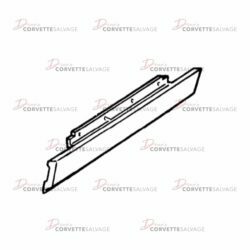 This part is a good, used C4 Under Dash Kick Panel which can be installed on a 1984 to 1989 Corvette. 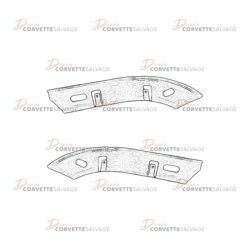 This part is a good, used C5 Front Fender Reinforcement Bracket which can be installed on a 1997 to 2004 Corvette. 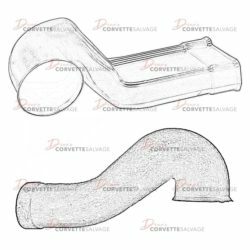 This part is a good, used C3 Air Condition Duct which will can be installed on a 1978 to 1982 Corvette.